Additional Information The electrically powered unit is equipped with a reliable Yanmar diesel engine, which guarantees long hours of operation. 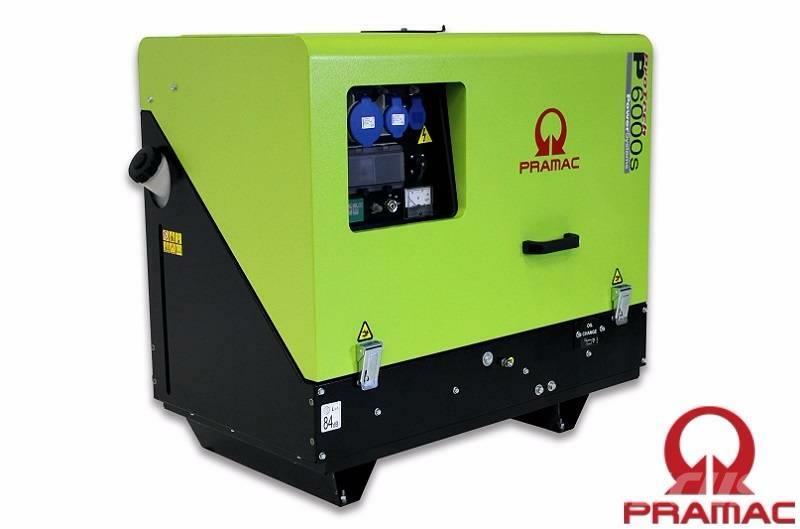 The battery box of this solid generator is integrated and protected by a robust frame. The generator is extra quiet and has a large diesel tank. Ideal for use in residential areas, construction and other outdoor activities.